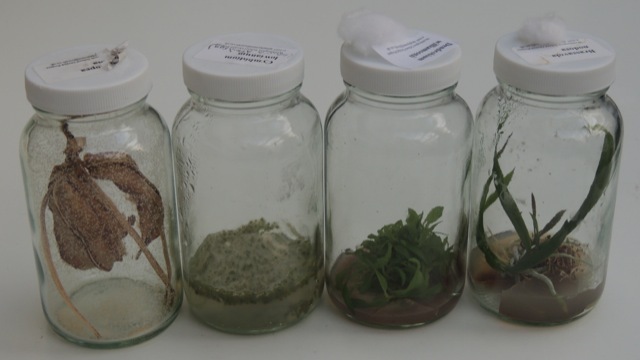 The Rwandan Schools Orchid Project is centred around growing orchids in-vitro from seed. 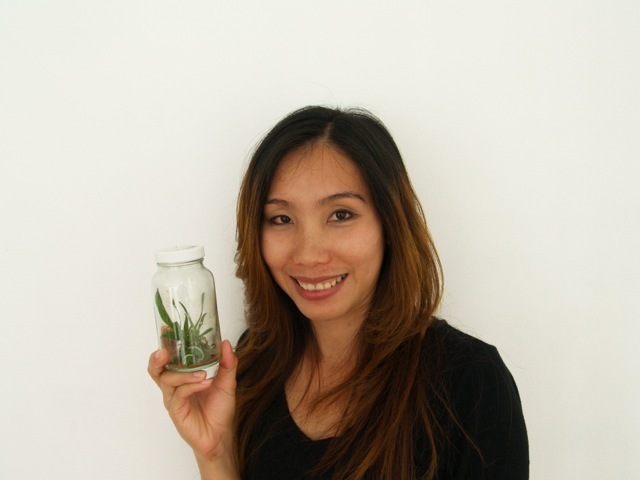 This requires learning aseptic techniques and using a specialist laboratory. Writhlington School students are supporting conservation, education and rural development by sharing these skills in Laos and Sikkim as well as Rwanda. Meetings with the Minister for Primary and Secondary Education and the Director General of the Rwandan Agricultural Export Board have explored opportunities in science education and international trade for orchids raised in Rwandan schools. 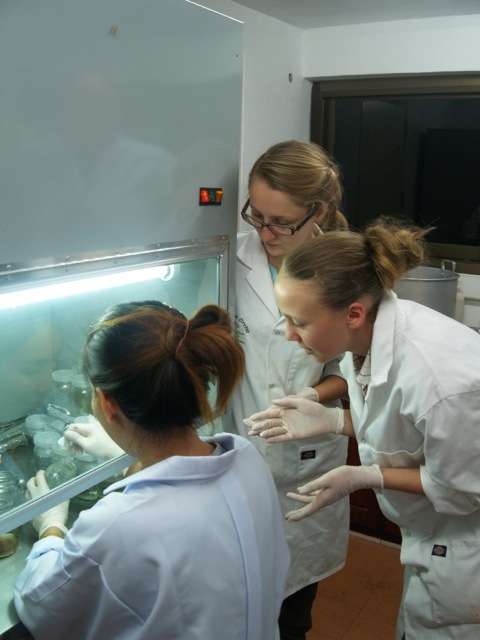 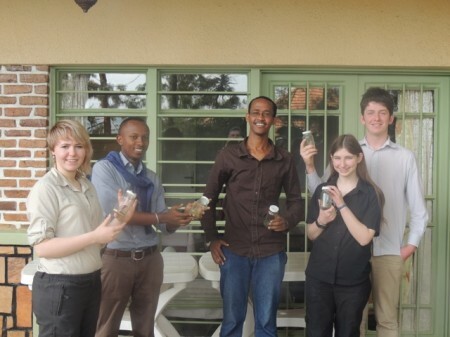 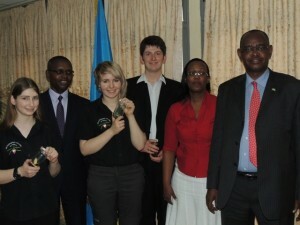 During July 2014 a team of nine Writhlington pupils will head to Rwanda to work with staff and students at Kitabi College to commission Rwanda’s first orchid propagation laboratory and to share skills and techniques. 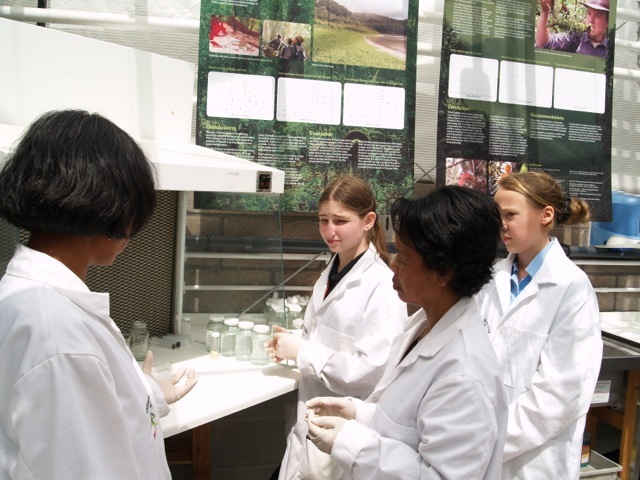 Once the laboratory is set up, groups from our four partner schools will come to Kitabi for intensive orchid education sessions learning about the orchids in Nyungwe, orchid propagation together with orchid science and conservation.